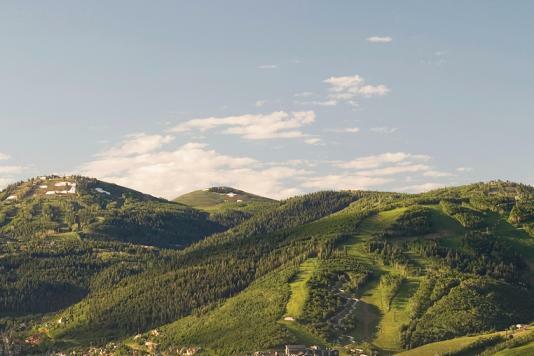 Park City features meeting venues & options you must see to believe. 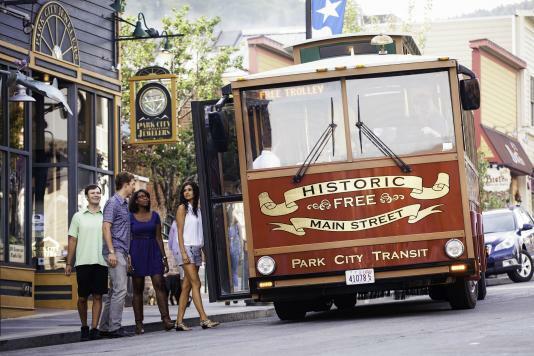 If you schedule a Park City site tour, we’ll reimburse your airfare when you book a qualified meeting. You'll discover that our destination is just a short 35-minute ride from Salt Lake City International Airport and offers 30 professional meeting facilities, dozens of group-friendly restaurants and bars and a mountain range of year-round activities and events. You must submit a "new" RFP by June 30, 2019. Your group must book a minimum of 30 room nights lodging at one of our meeting properties. Airfare will be reimbursed upon receipt of a copy of a signed hotel contract for your meeting. Meeting must be booked and contract signed prior to June 30, 2019. Airfare reimbursement up to $500 is issued per group contract. Limited time offer; some restrictions apply. Call 800.453.1360 for more details.